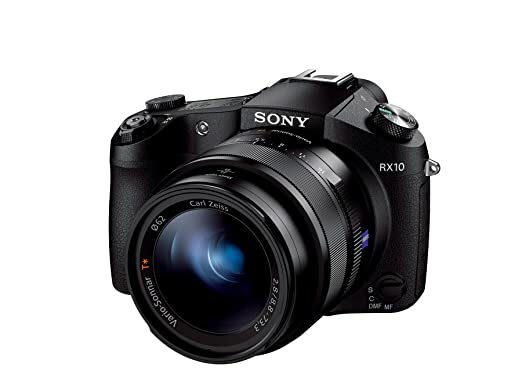 Hybrid Camera Revolution: Open Box Sony RX10 - $937 from Adorama! You can save about $360 off the street price of a new RX10 at Amazon if you buy an open box camera for $937 from Adorama. This is a great deal for one of the hottest still/video cameras on the market this Christmas season. These are brand new cameras with a 1 year Sony warranty - I don't think they'll last long at this price!